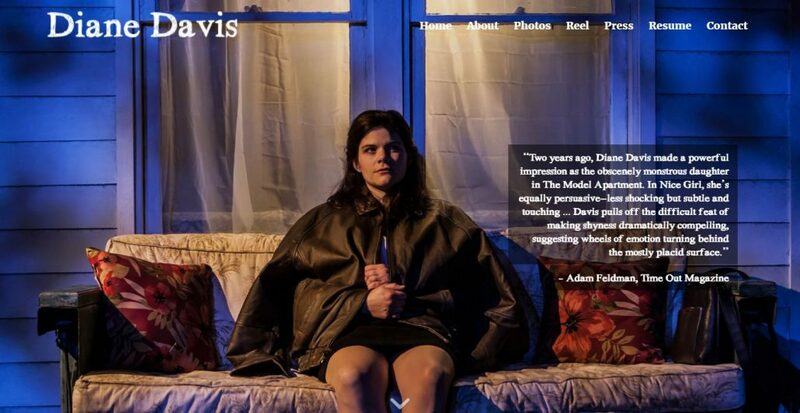 Diane Davis is an accomplished film, tv and theater actress who needed a website to showcase her impressive work. The design needed to be clean, modern and image heavy. 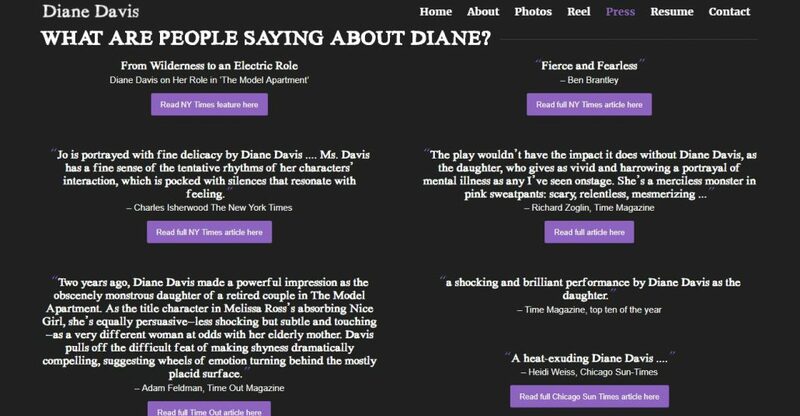 Diane had a wealth of footage from her television work that needed to be showcased. 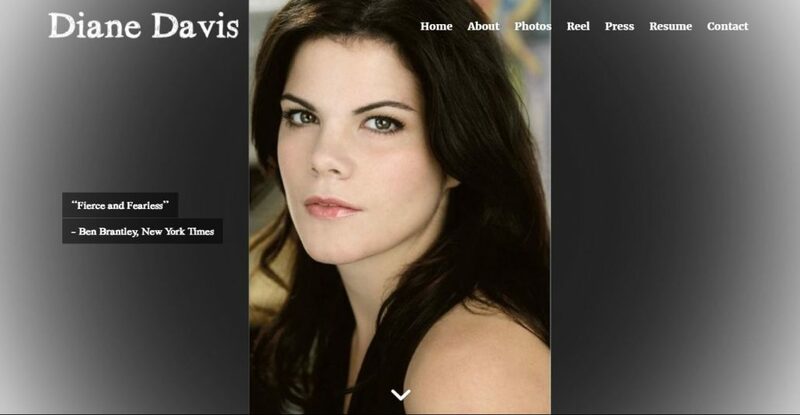 My services included cutting and editing an acting reel to be featured on her media page. Diane did not want to deal with hosting providers and preferred working with an individual she personally knew.